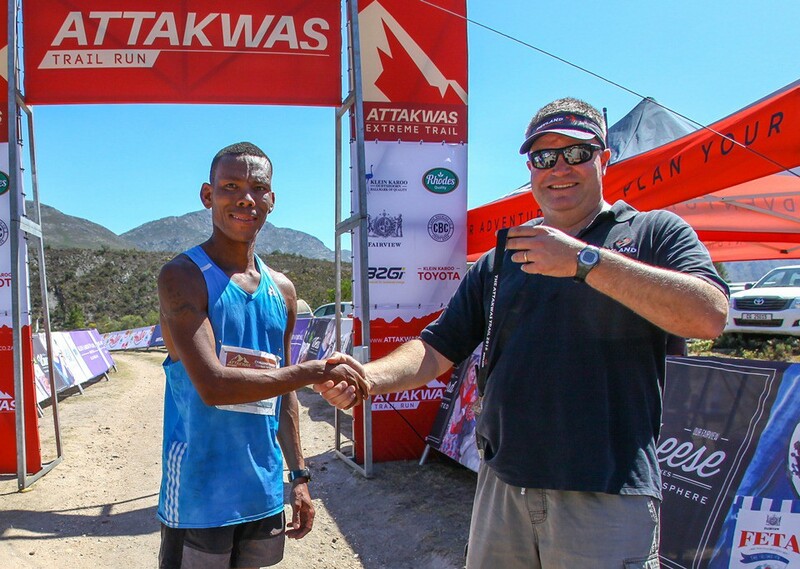 Entries to the 2017 Attakwas Trail opened at 12:00 on Monday the 15th of May and Dryland Event Management are confident that the third edition of the event will capture the imagination of trail runners like never before. The event date has been brought forward from December to 25 November and the logistics have been simplified with a brand new circular route. The updated route for the 2017 Attakwas Trail is at the heart of the event’s refinement. Not only will the longer distance, Attakwas Trail Extreme, now start and finish at Bonniedale Holiday Farm but the new circular route has also resulted in an extra four kilometres being added to the distance. 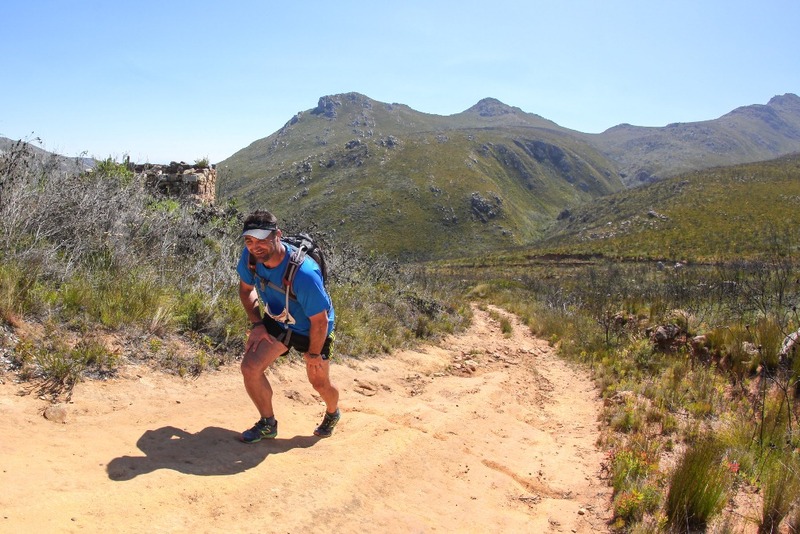 The updated route will include thirty two and a half kilometres of spectacular mountain trail running and one thousand, six hundred and fifty meters of elevation gain. The beautiful and remote Attakwaskloof awaits in the 2017 Attakwas Trail on the 25th of November. Photo by Oakpics.com. 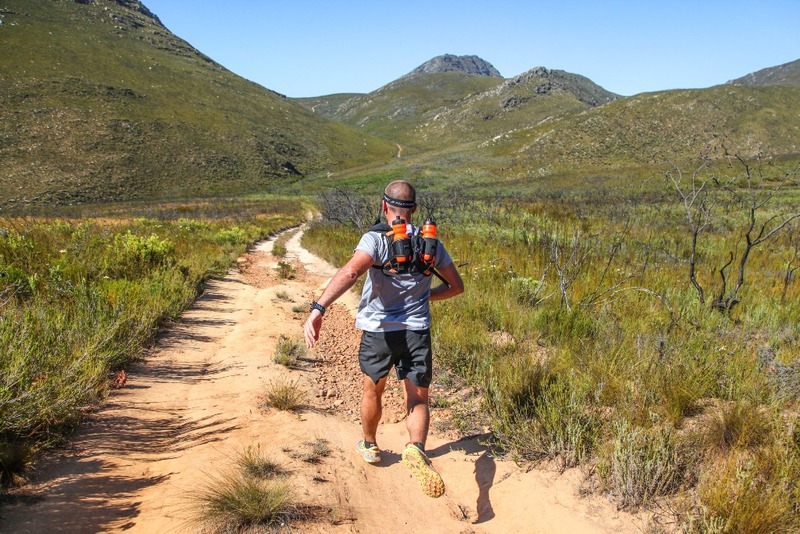 Starting at the traditional finish at Bonniedale the Extreme route will also for the first time feature technical hiking trail singletrack in addition to the scenic but challenging jeep track section through the historic Attakwaskloof. 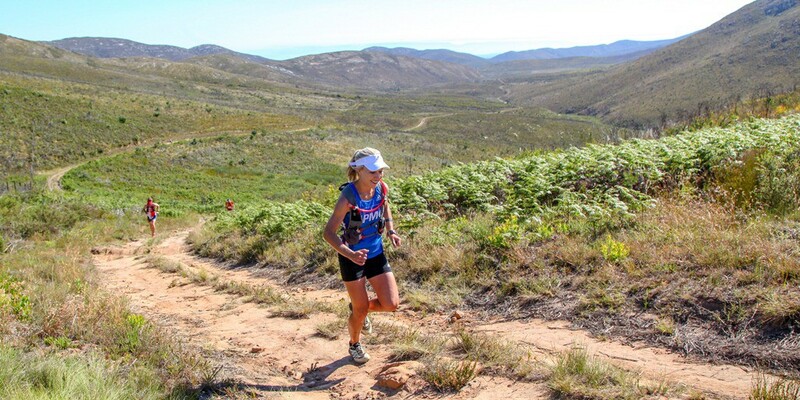 The famous quad and calf testing climbs remain as steep and daunting as ever while the remote Attakwaskloof offers more than enough reward for the trail runners willing to solider on when the going gets tough. Dryland will be on hand though to take the edge off the challenge with their famously well stocked water points, complete with Biogen supplements, ice cold water and coke, home-made banana bread koeksisters and date balls, boiled baby potatoes, hard boiled eggs and of course Klein Karoo International ostrich meat hot off the braai at the final water point. 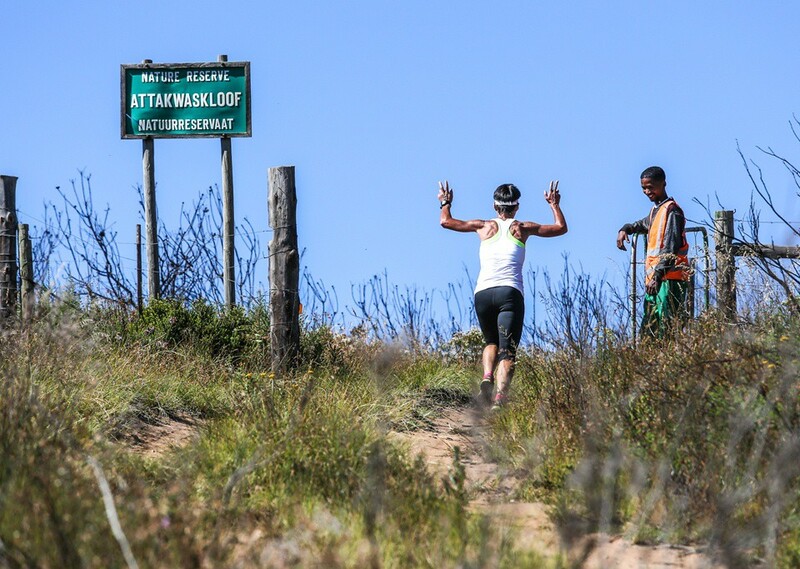 The three water points will be located at the eleven, twenty and twenty eight kilometre marks to ensure that trail runners can conquer the Attakwaskloof regardless of the weather conditions on the day. 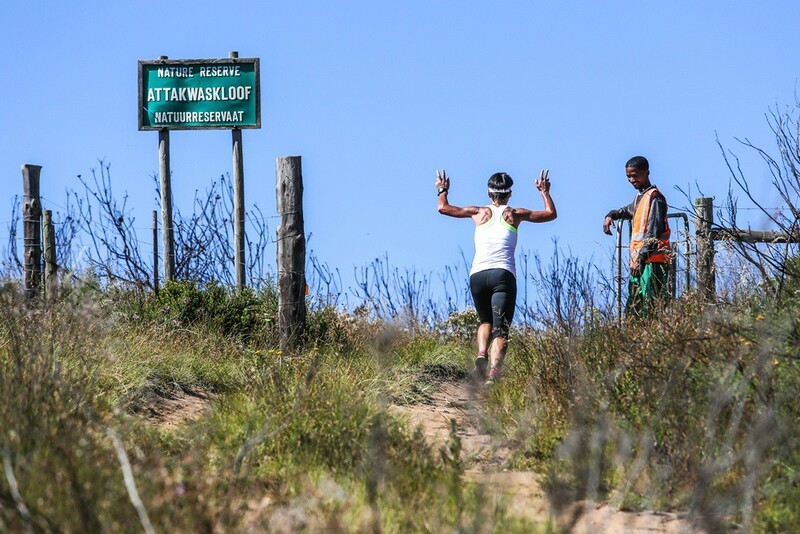 For trail runners not yet up to the task of taking on the Extreme thirty two kilometre route there’s the seven and a half kilometre long Attakwas Trail Mini which provides a teaser of the Attakwaskloof – in the hope of inspiring runners to train for the longer route in 2018. The Attakwas Trail Mini route is unchanged from 2016, features one water point and starts and finishes at Bonniedale. 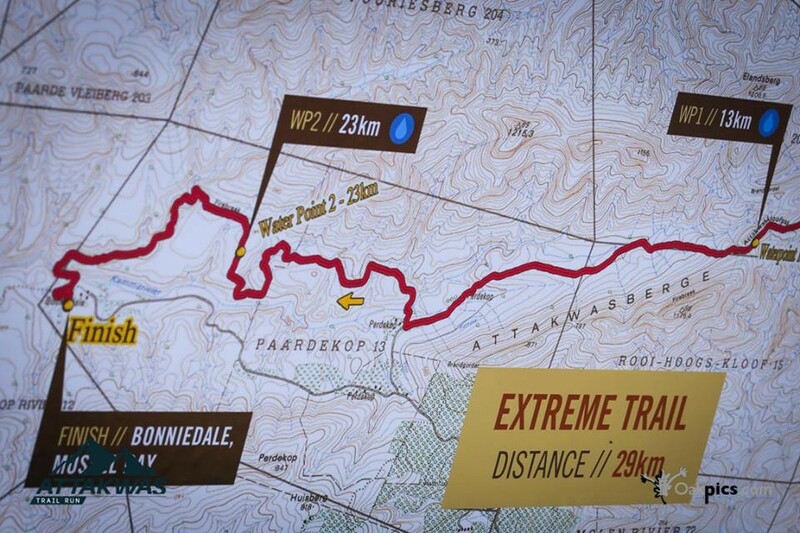 The revised route for the Attakwas Trail Extreme will still include a daunting climb or two. Photo by Oakpics.com. Entries to both distances opened at 12:00 on Monday the 15th of May and online entries to the long distance include a unique race garment. The online entry fee is R750 for the Attakwas Trail Extreme and R150 for Attakwas Trail Mini with entries on the day costing R50 extra per entry. For more information, including route profiles and the mandatory packing list, and online entries, please visit www.attakwastrail.co.za. Pre-entries close on the 10th of November 2017, but line entries will be available at registration on the 25th of November. To stay updated throughout the build-up to the 2017 Attakwas Trail follow @AttakwasTrail on Twitter and like Attakwas Trail on Facebook. 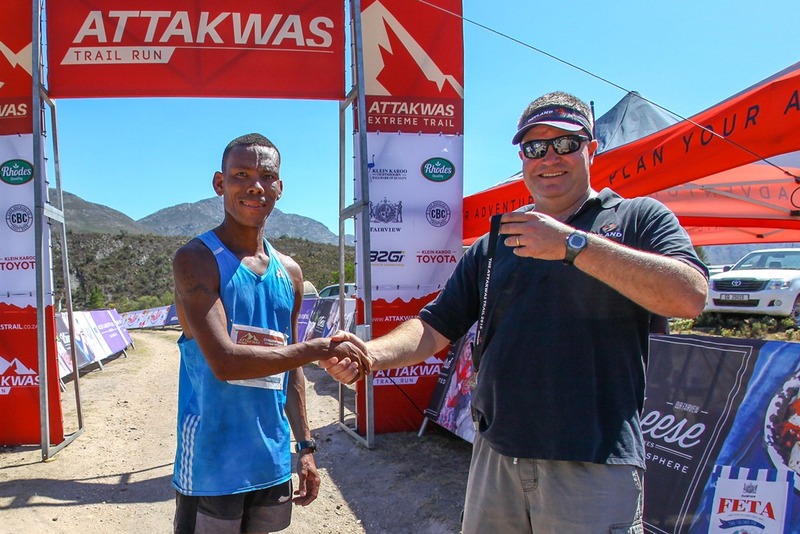 Ettiene Plaatjies, the winner of the first two editions of the Attakwas Trail, poses with Dryland Event Management’s Carel Herholdt after winning the 2016 race. Photo by Oakpics.com. Extreme: 32.5km | Start/Finish Bonniedale Holiday Farm. Extreme: Pre-Entries: R750 | Including a race t-shirt & finisher’s medal. Mini Pre-Entries: R150 | Including a race cap & finisher’s medal. We love to hear about your experiences on the Attakwas Trail Route. Please join us on any of our social platforms and share your photos, comments or stories!